All the legends of the moment. Know your facts when the greats come out to play. Want to know who’s who on today’s global footballing stage? Look in here: your handy pocket guide. (Perfect for checking facts on the move.) 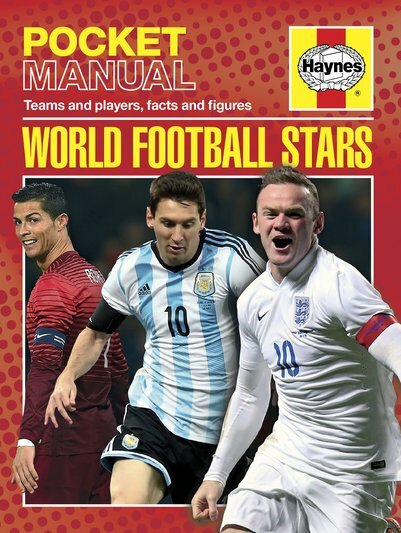 It’s bursting with profiles, stats, tables and dramatic colour photos. All of which give you a full and fast run-down of the top talent out there today. The most expensive players. The highest scorers. The die-hards. The new blood. All the ultimate names of the ultimate game – right now. NC1420L Lexiles are the global standard in reading assessment. They are unique as they are able to measure a child and a book on the same scale – ensuring the right book gets to the right child at the right time.